With the K10, we combine the solid with the flexible. 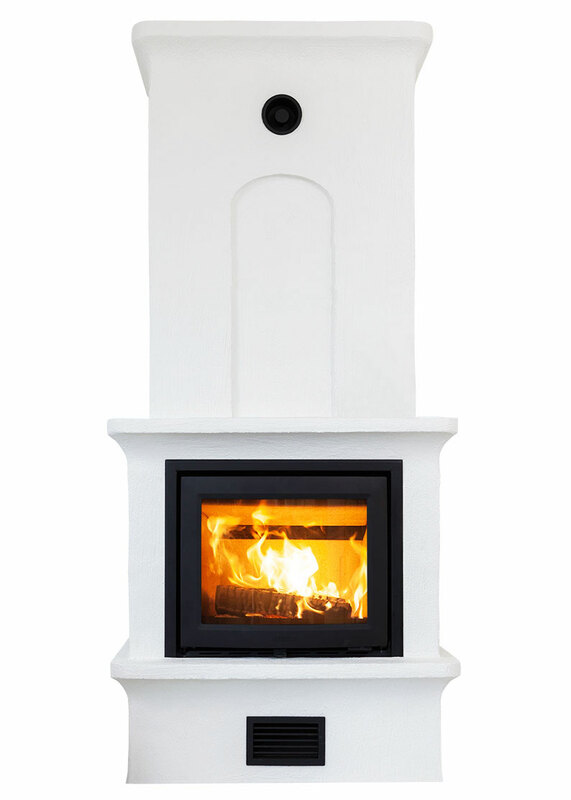 A powerful masonry stove, but with a slimmer exterior dimensions that make it suitable even in smaller rooms. The robust design gives an indication of the effectiveness. 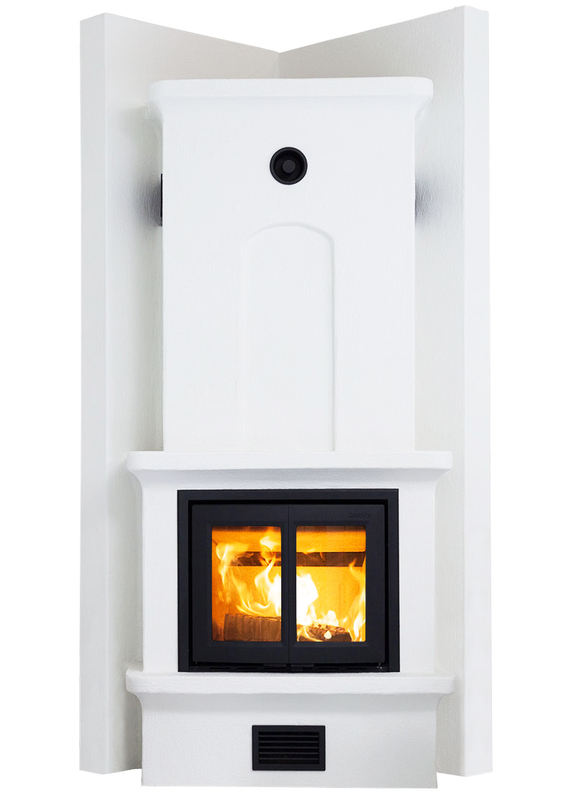 Lustful details such as beautifully designed hot air grille and a shelf in dark marble makes the K10 to a masonry stove designed to impress. Calculated when heating at maximum output for 4 hours. OLIVINE STONE HEAT STORAGE . Heat storage of olivine stone makes sure that your home retains heat long after the fire has gone out. 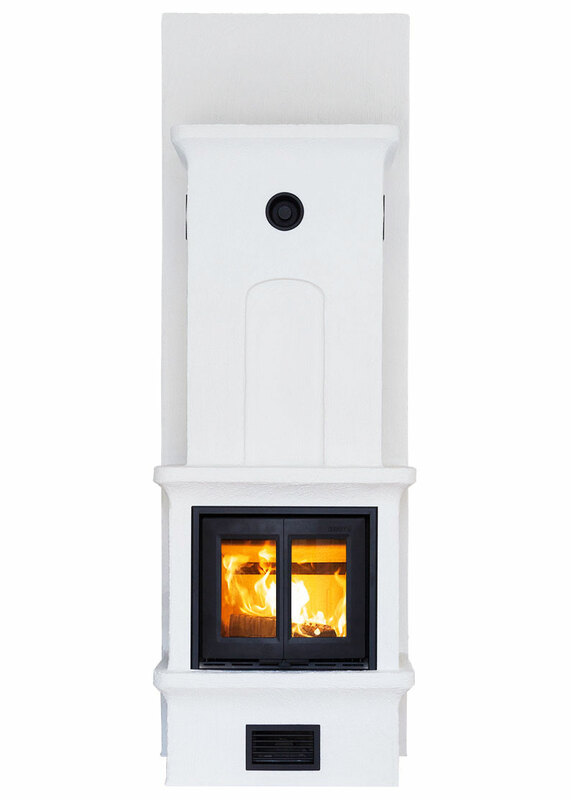 The effect of 4-9 kW makes our masonry stoves to an efficient heat source. The design and low weight make the kit of pumice elements easy to assembly. 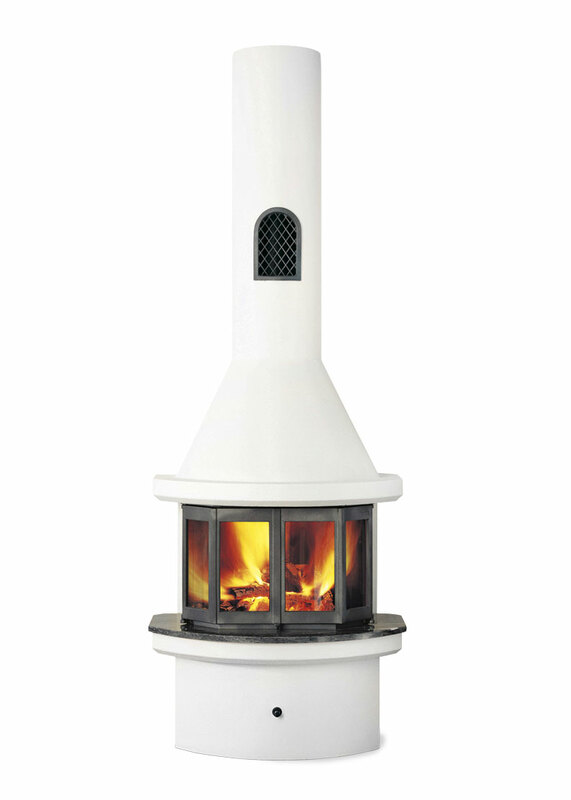 Our masonry stoves are designed to withstand the weight from a brick chimney. 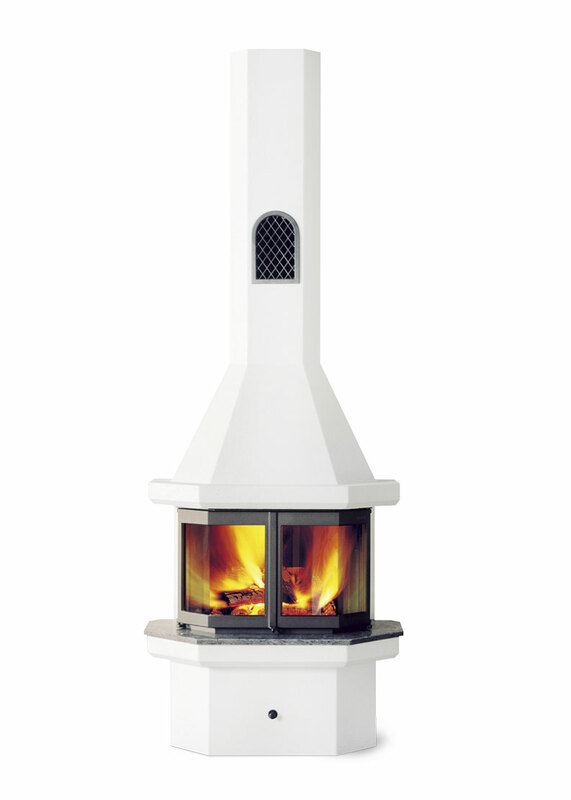 Solid cast iron guarantees that the fireplace retains its shape and function, year after year. The design is completed with resistant ceramic glass. 20 year warranty included on all cast iron parts.